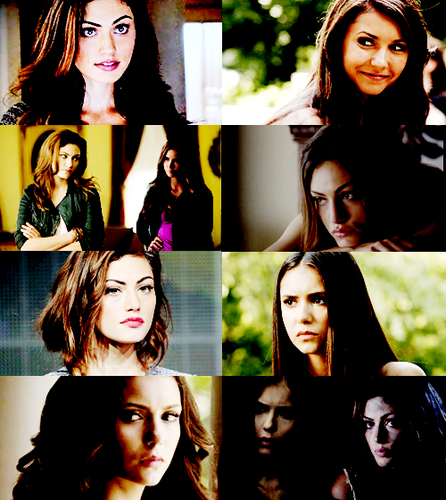 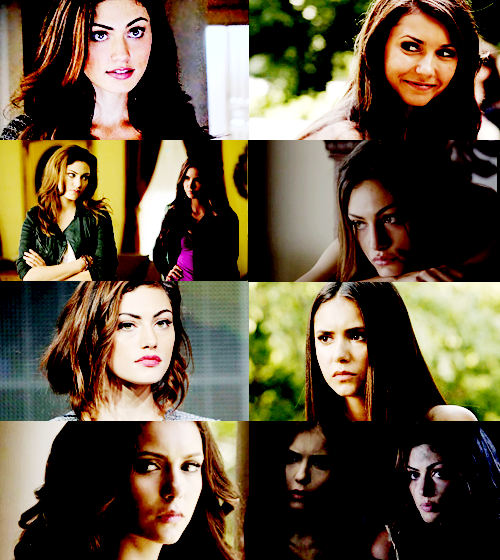 Fatemeh and agrifoglio (A Dustland Fairytale). . Wallpaper and background images in the Leyton Family<3 club tagged: photo fatemeh fatemeh tonkin phoebe tonkin holly holly dobrev nina dobrev a dustland fairytale.